Fantastic home with lots of great space and located close to schools and hospital. 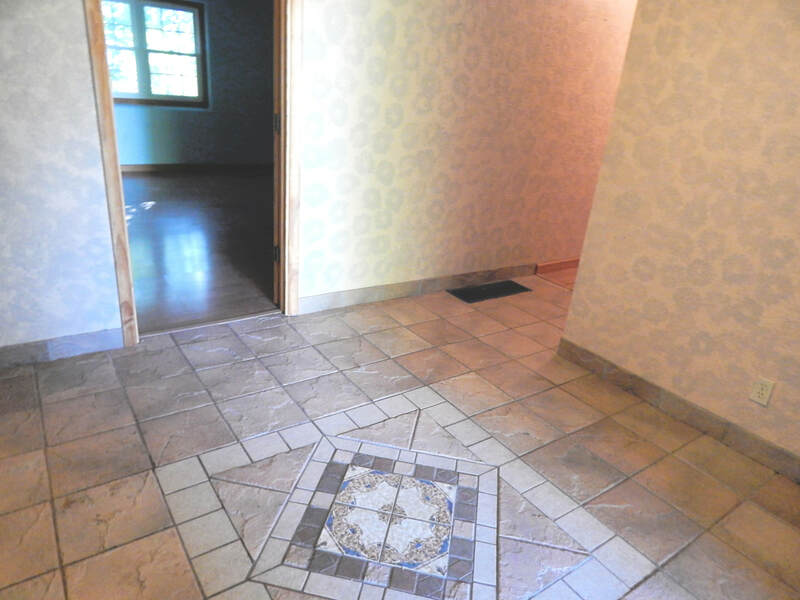 Walk into a beautiful entryway with an amazing front door, tile flooring, and a great light fixture. 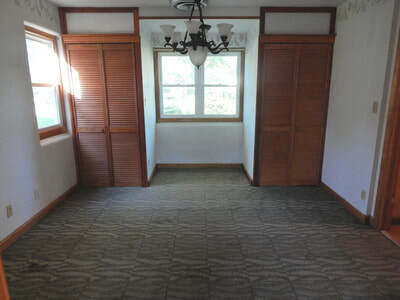 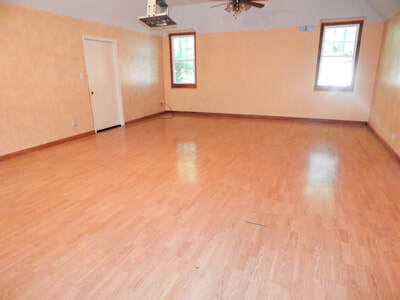 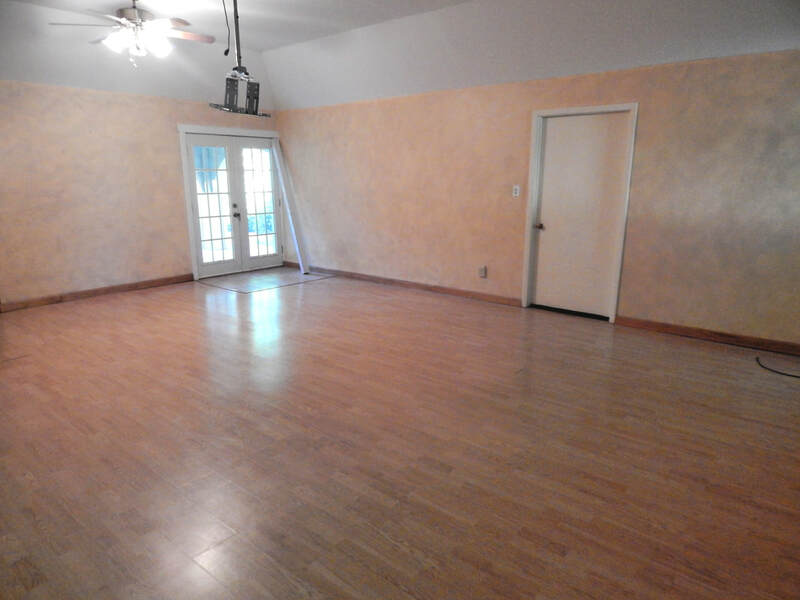 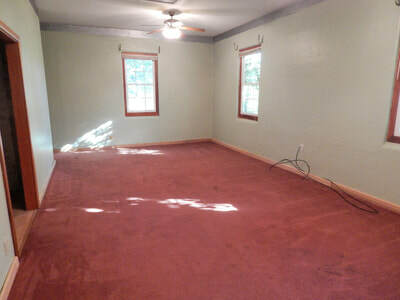 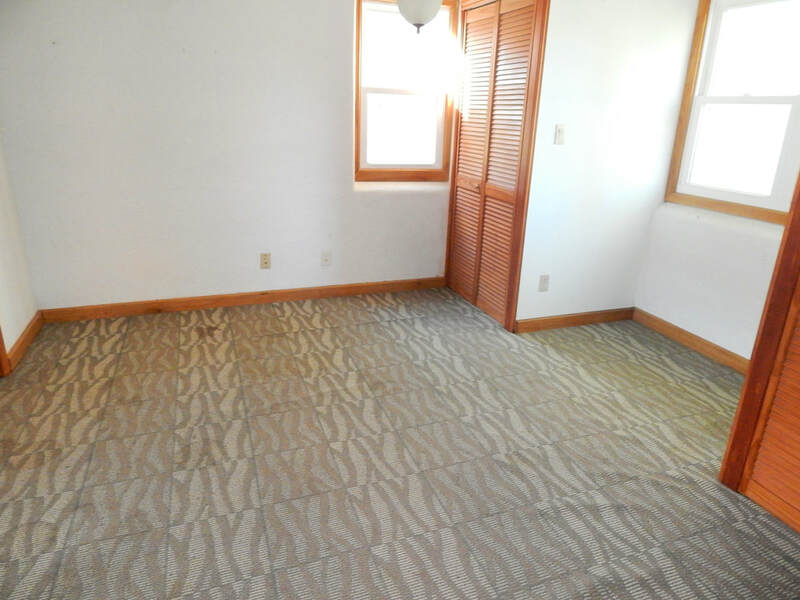 There is an enormous living room with french doors and a storage closet. 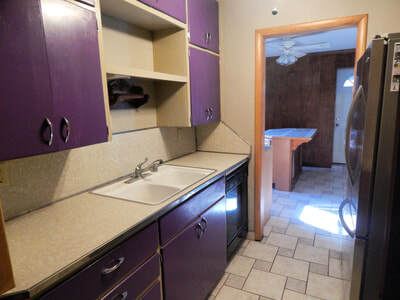 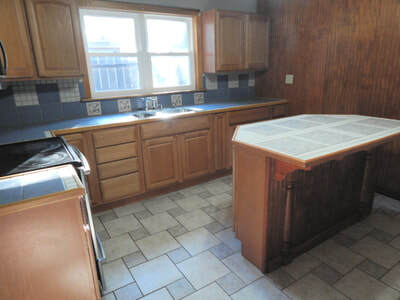 The kitchen is large and has a great island as well as a butlers kitchen. 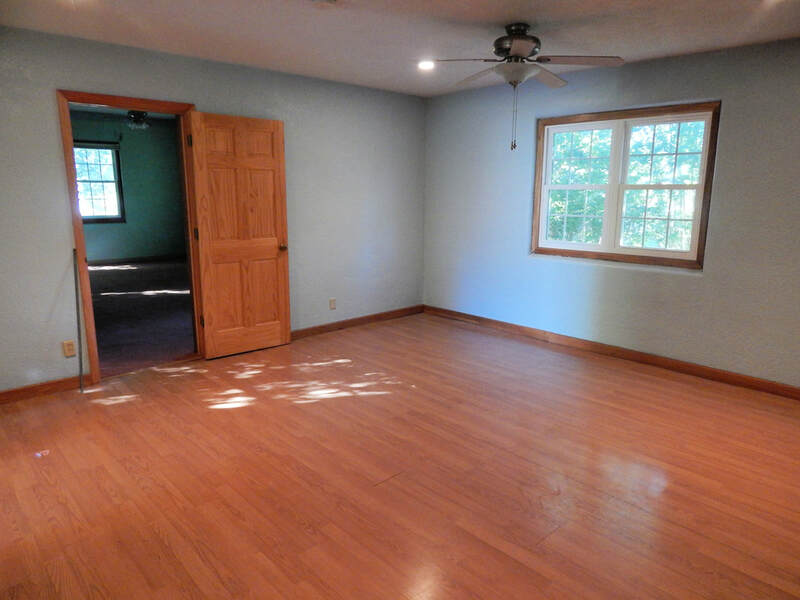 There is a formal dining room that would be great for entertaining. 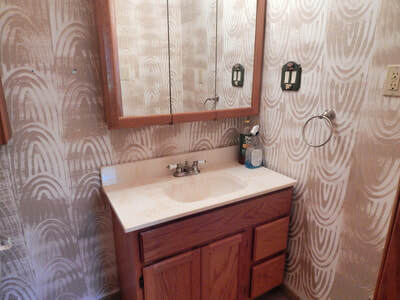 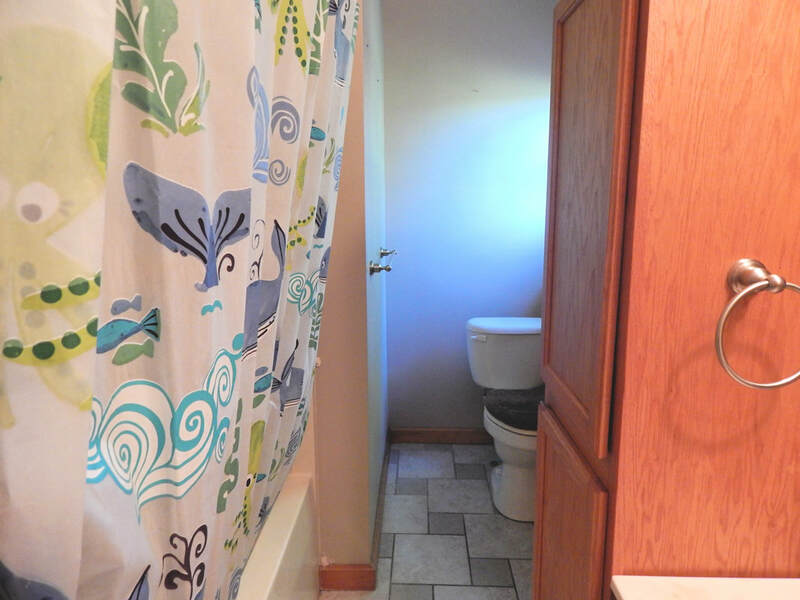 The bedroom has a half bath and walk-in closets. 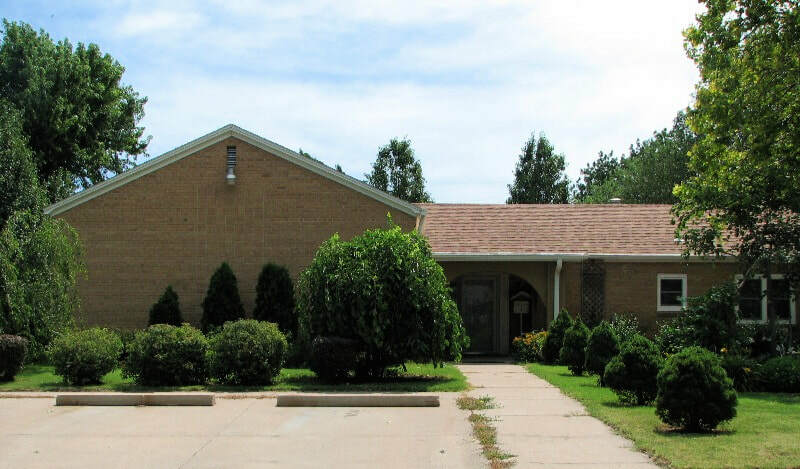 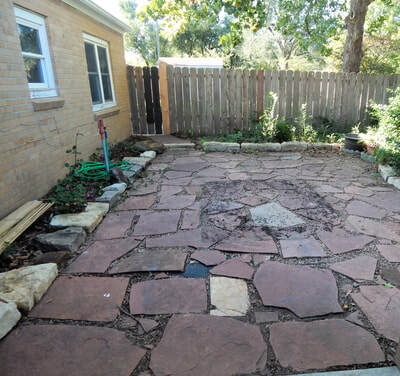 Additionally, you will find a fenced yard and carport. The home has central H/A, tons of closet space and replacement windows. Don't hesitate to take a look.